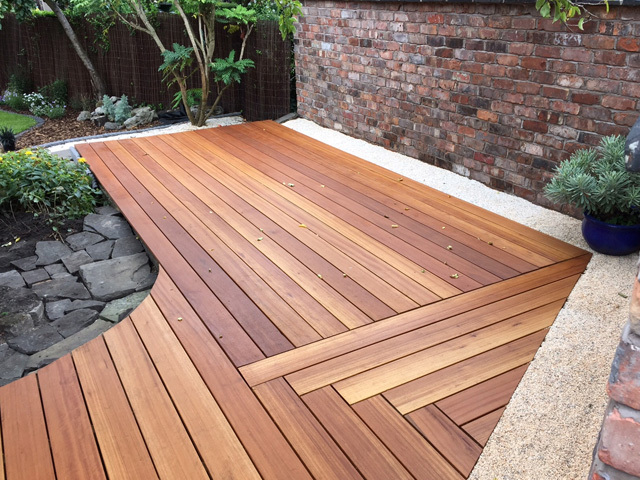 Have you heard of a timber product that offers low maintenance protocols, looks incredible in situ, and has a finish that is organic and unlike any painted or artificial surface? No? 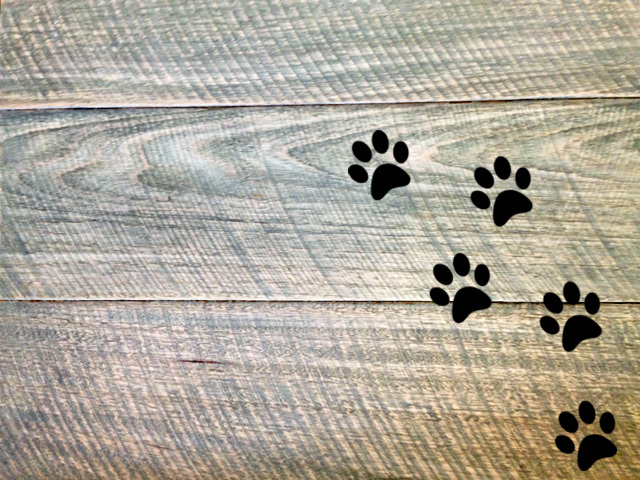 Then let us introduce you to charred timber from ECO Timber Group. 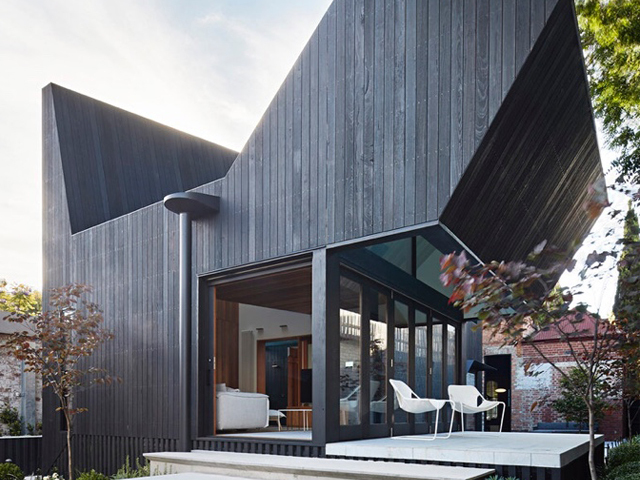 Charred timber offers a modern take on a traditional process while solving the age-old problem of ongoing timber maintenance requirements thanks to a range of external timber products that can be used for any construction project. 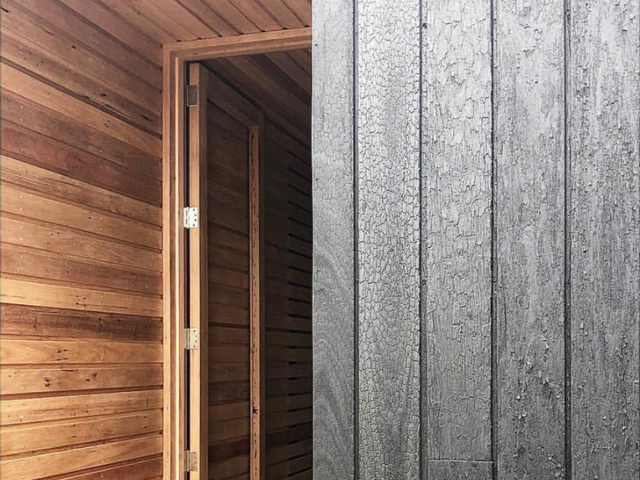 ECO TIMBER GROUP is fully accredited as both a PEFC- and FSC-certified timber manufacturer and supplier of premium architectural and designer timber products. 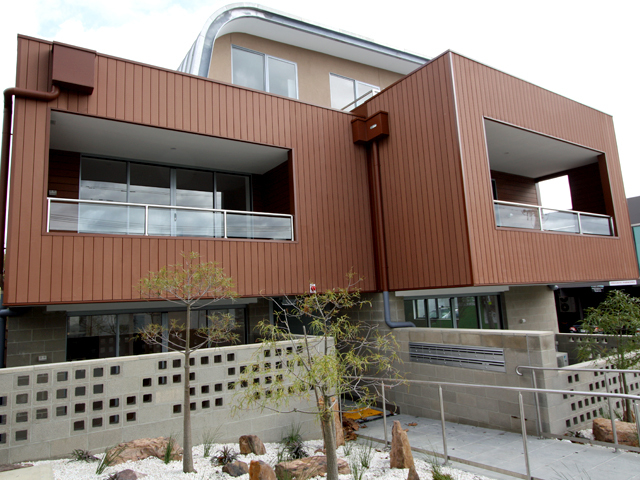 The company specialises in unique timber outcomes and joinery items for both commercial and residential applications. 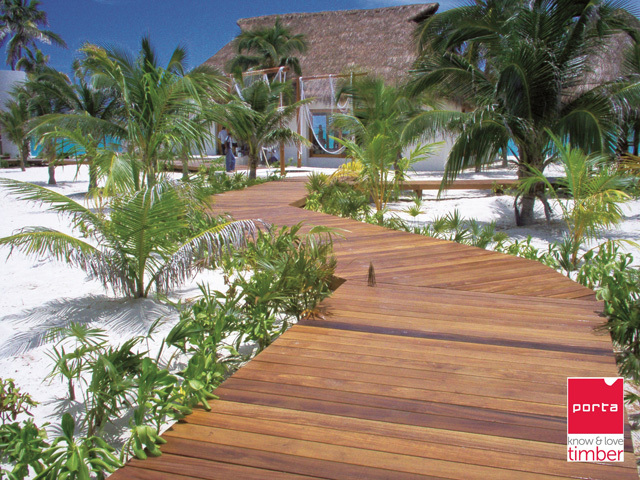 As a long-standing expert in recycled and sustainable timber products industry, ECO TIMBER GROUP continue to challenge the status quo on sourcing new and improved products and treatments to create masterful works of timber art for their clients’ designs, and are always looking to streamline processes and solve modern day issues through product development. This new take on an old technique now offers but visual aesthetics and reduced ongoing maintenance requirements and costs. 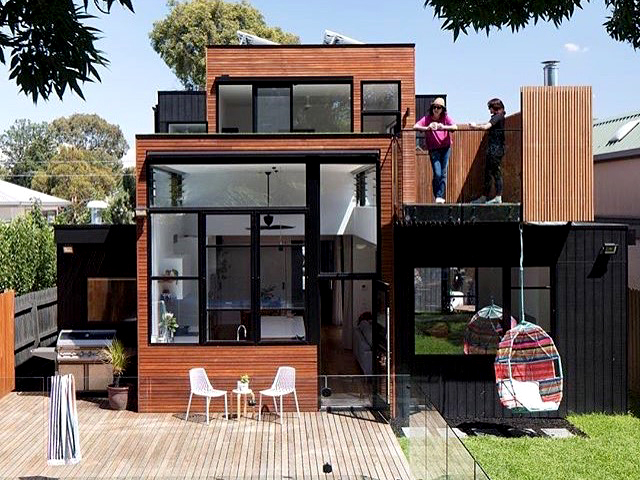 The company use the highest-grade Class 1 timbers for the longest natural durability (40+ years above ground) that come with a bushfire rating of BAL 29, and are now charred or pre-treated with fire. This creates a carbon crust that is not susceptible to UV bleaching and is treated with the very best penetrative oils that stabilise the product from within. 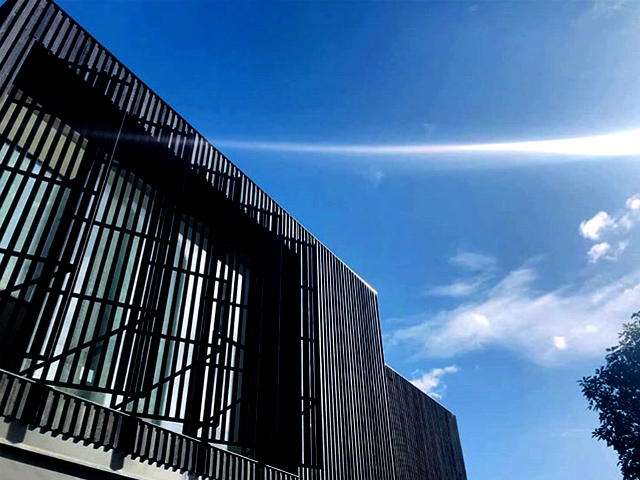 These factors combined creates an all-round timber solution that is perfect for today’s design-focused society, looking to create maximum impact with minimal regulative maintenance requirements. 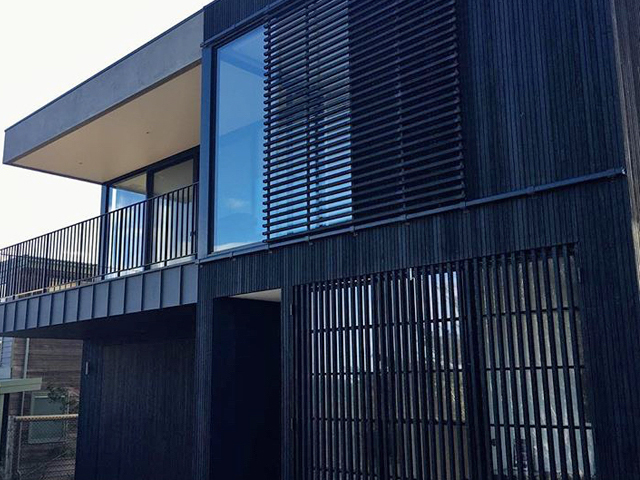 ECO TIMBER GROUP’s Charred timber products range includes cladding, screening, posts, beams, lining and joinery, and are becoming a big component of the design landscape with architects and designers lining up to specify this unique take on a classic design. 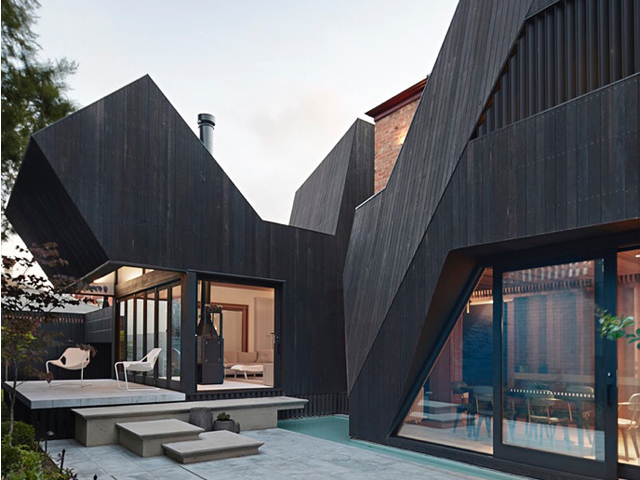 ECO TIMBER GROUP has also created a stainless-steel self-drilling fixing called ‘BlackHeadz’ for the application of cladding and batten, which offers unique installation advantages and a black head that is suited perfectly to charred finishes. For more information contact ECO TIMBER GROUP or visit their website.